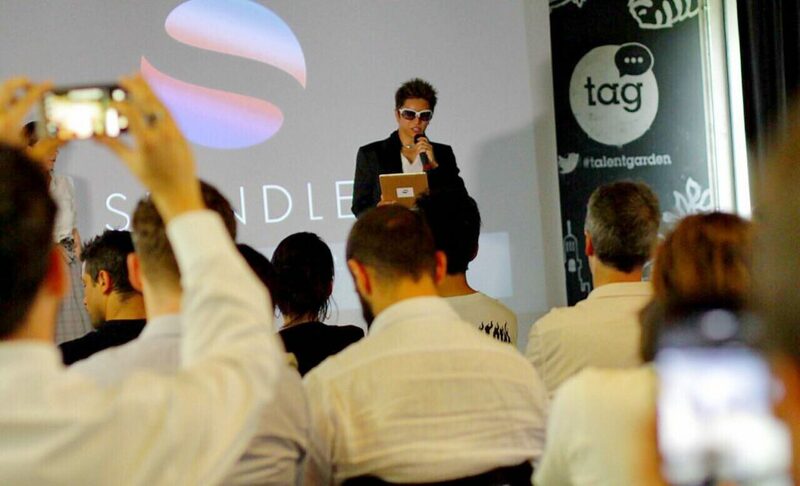 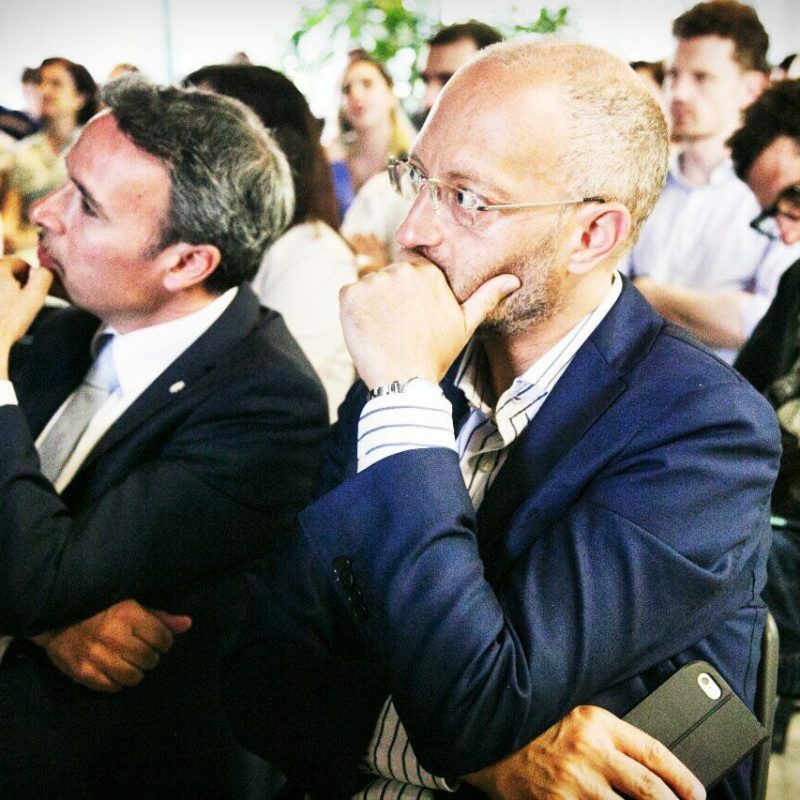 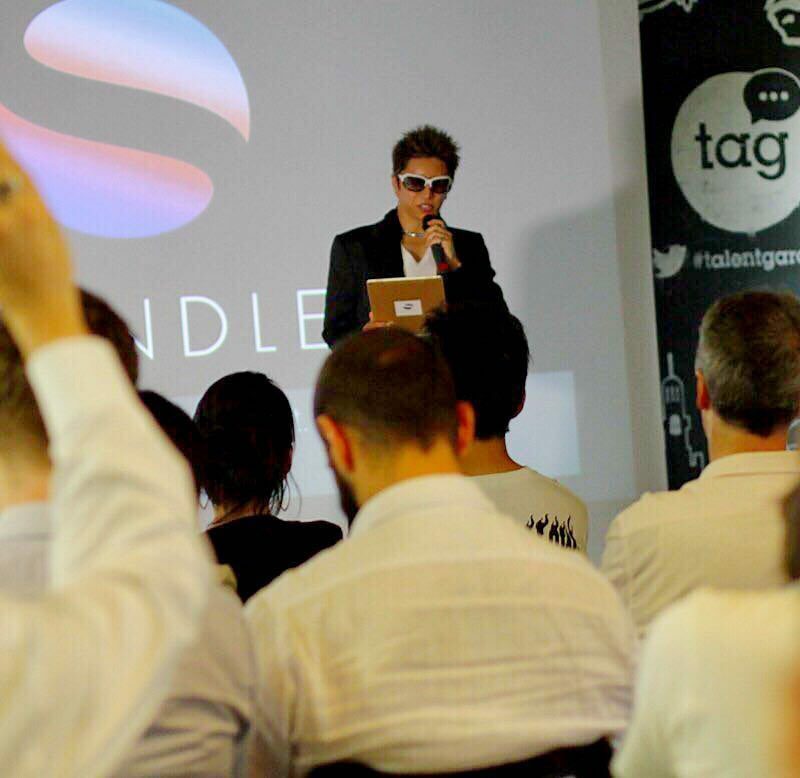 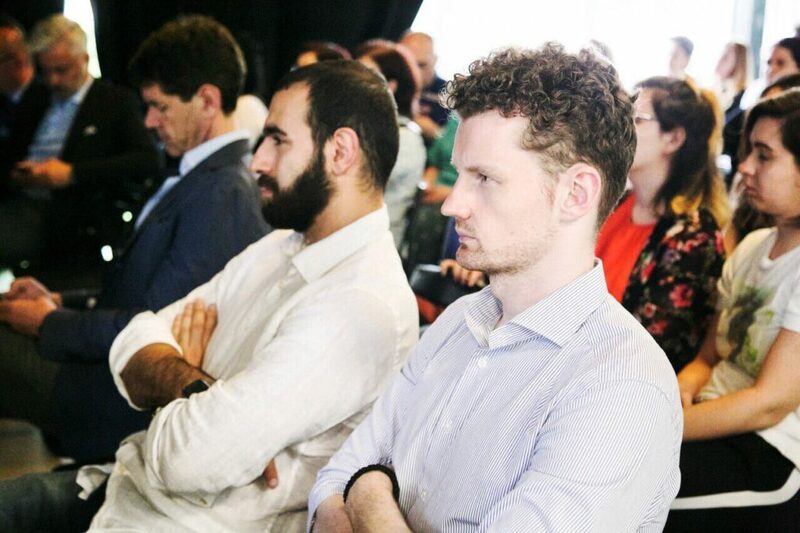 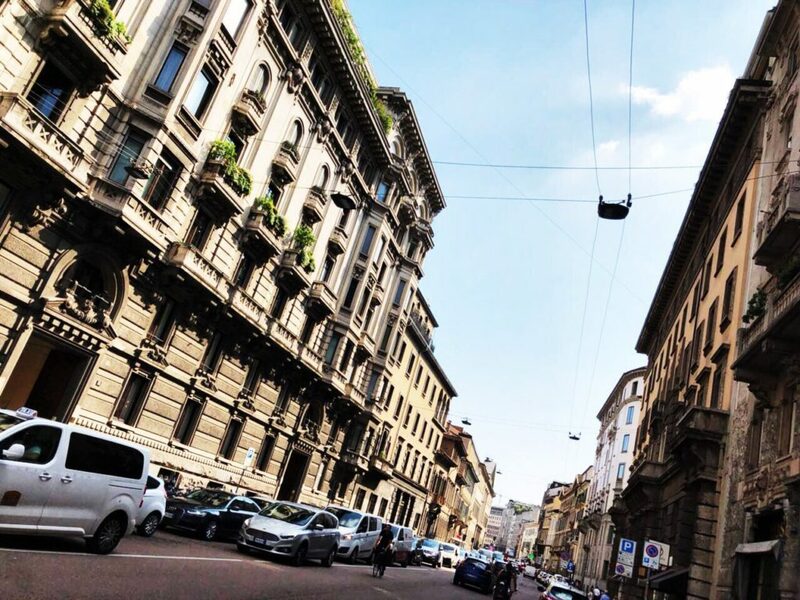 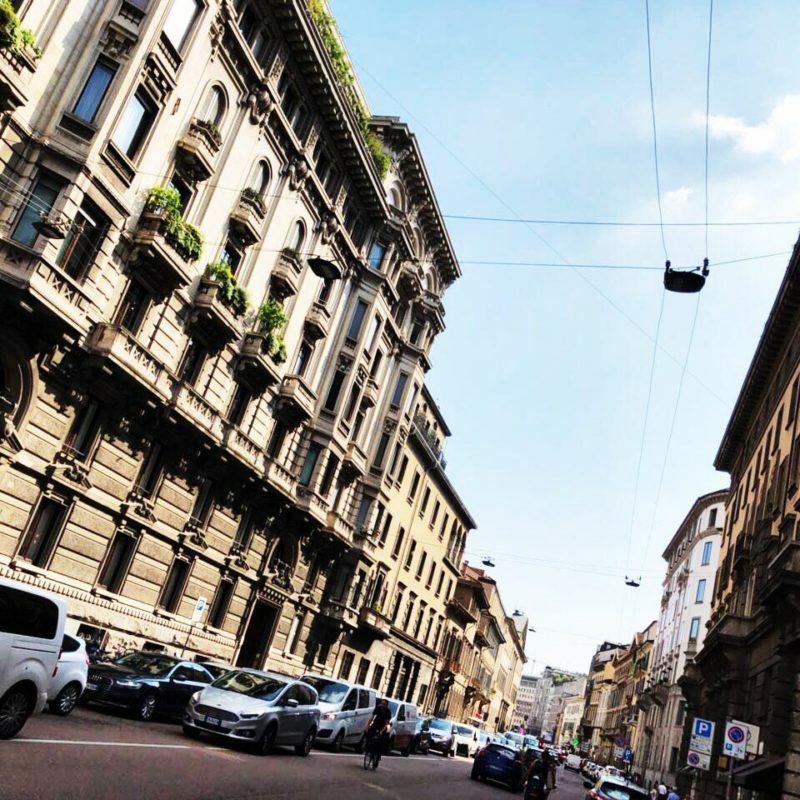 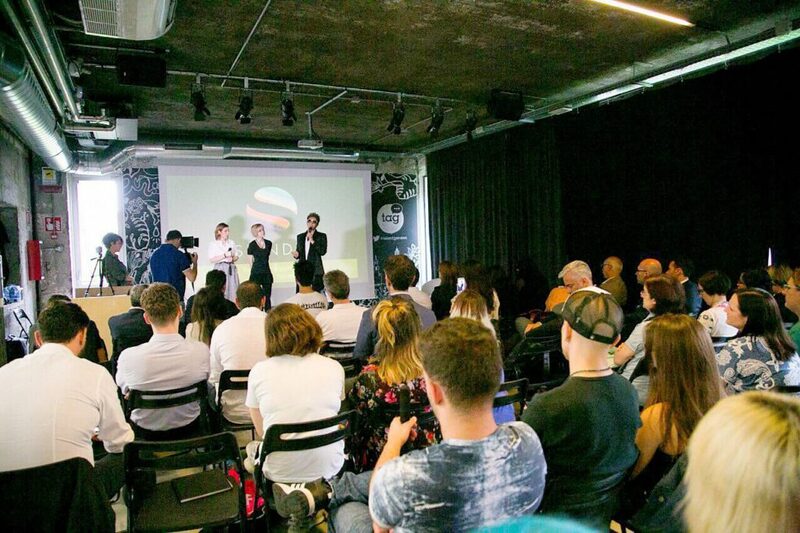 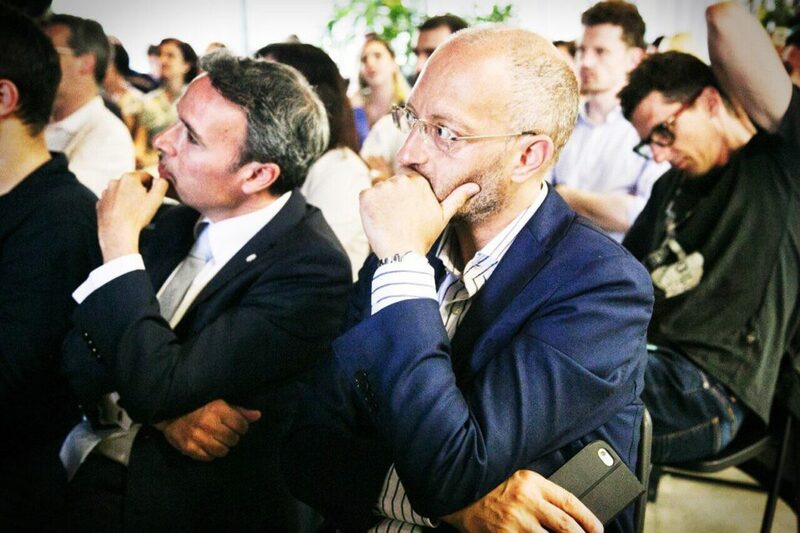 The admins of Japan Italy Bridge/GACKT ITALIA, together with TMP Group, organized a dedicated event in Milan on June 4th for the presentation of SPINDLE, the first Japanese ICO platform that was created to connect users and crypto hedge funds through blockchain technology with fairness and transparency. 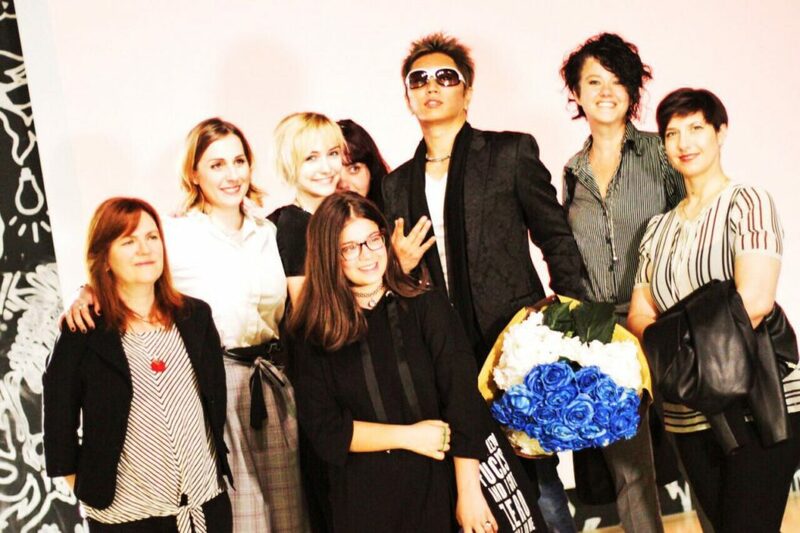 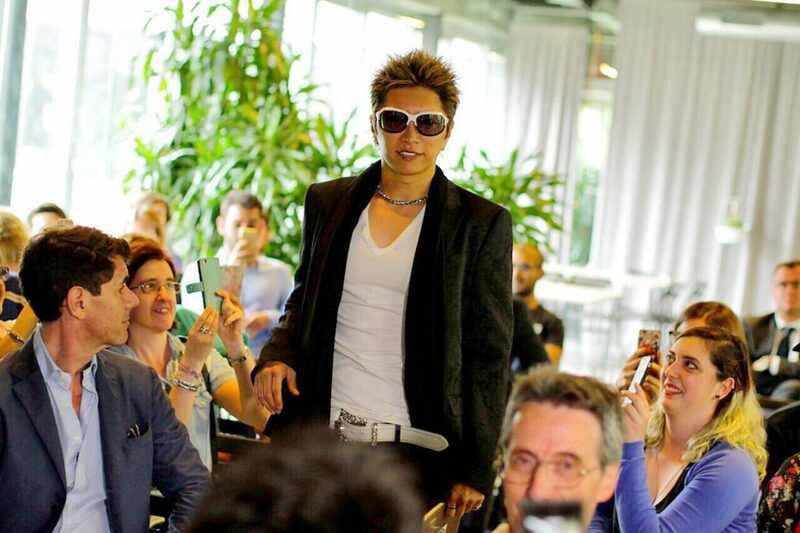 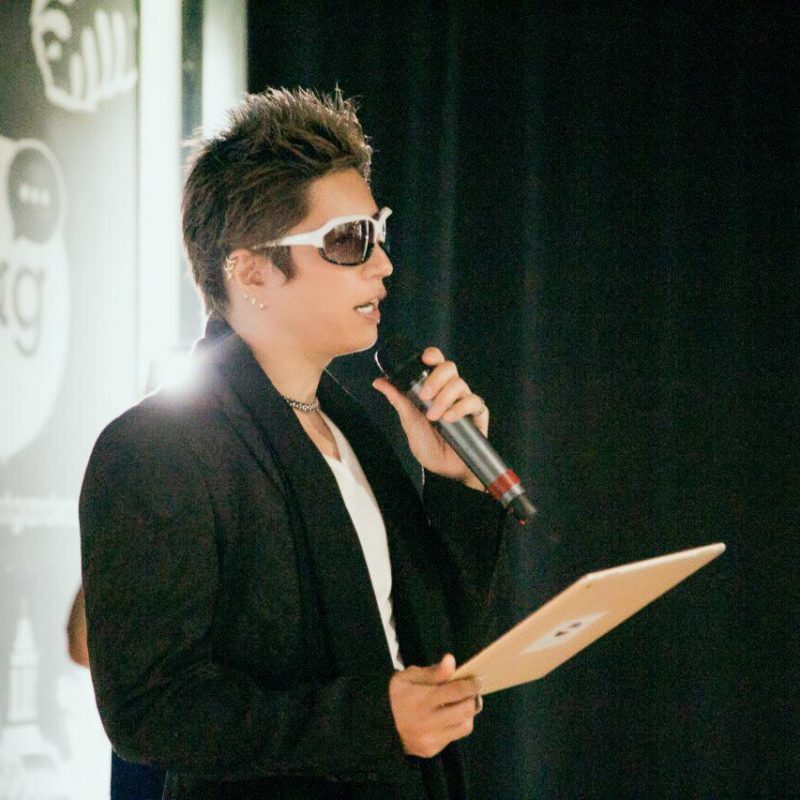 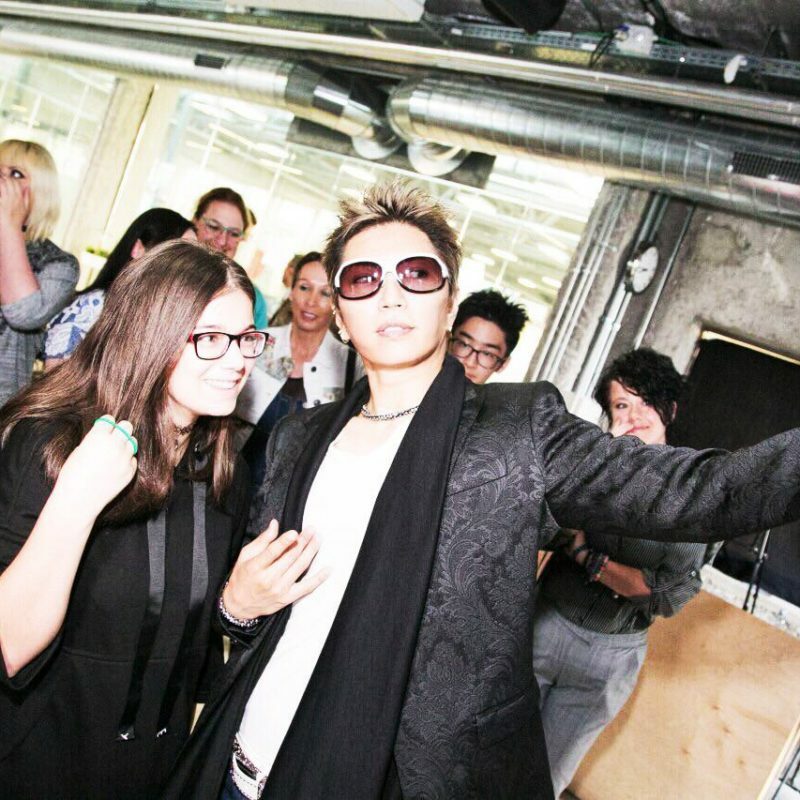 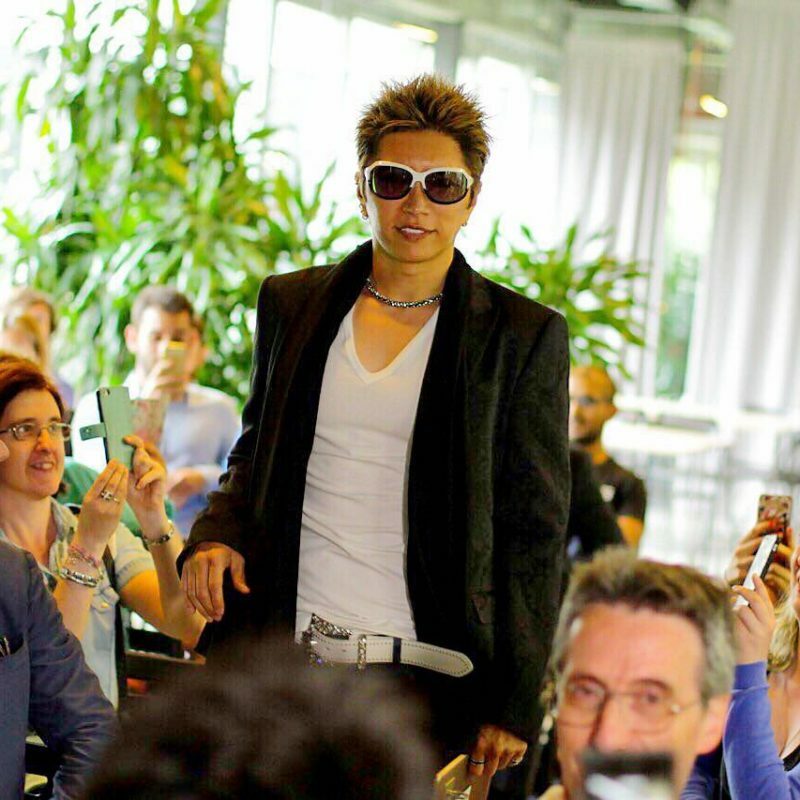 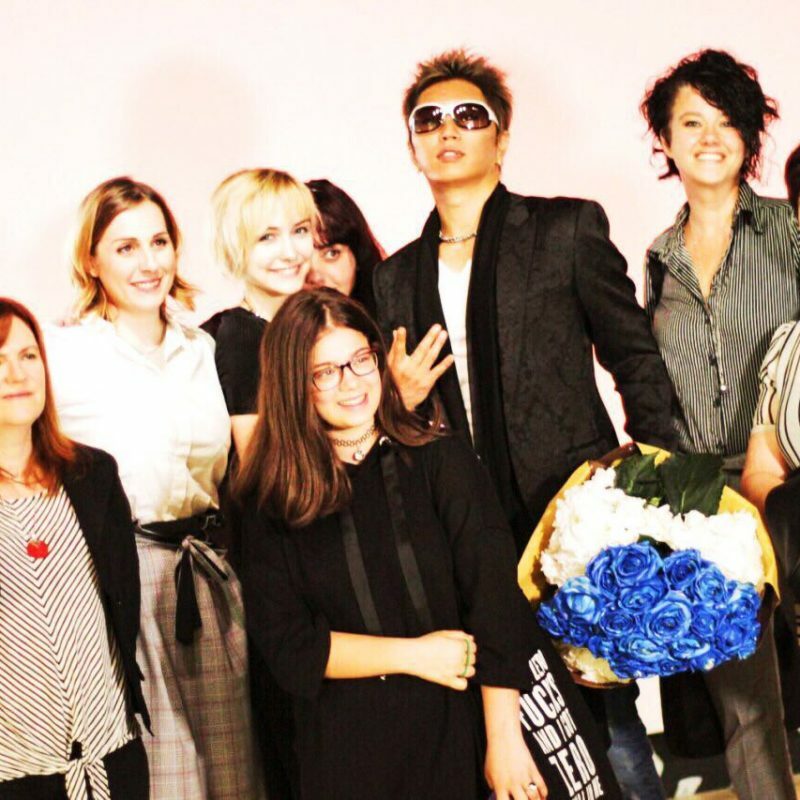 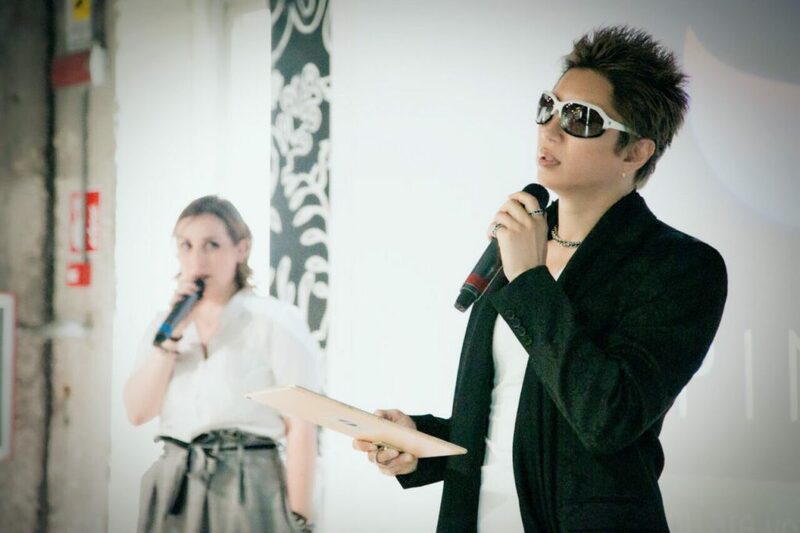 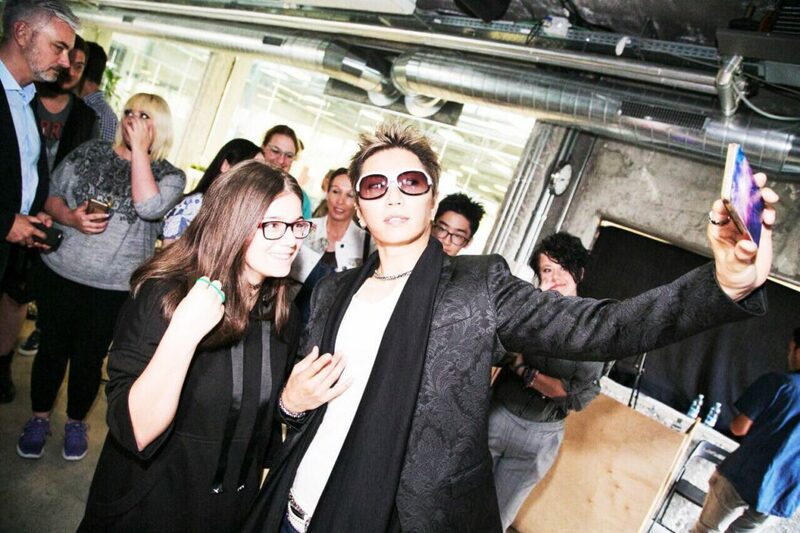 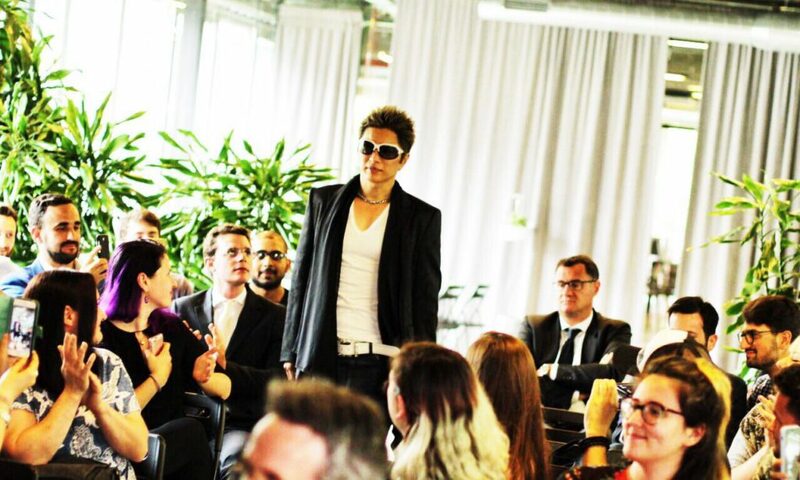 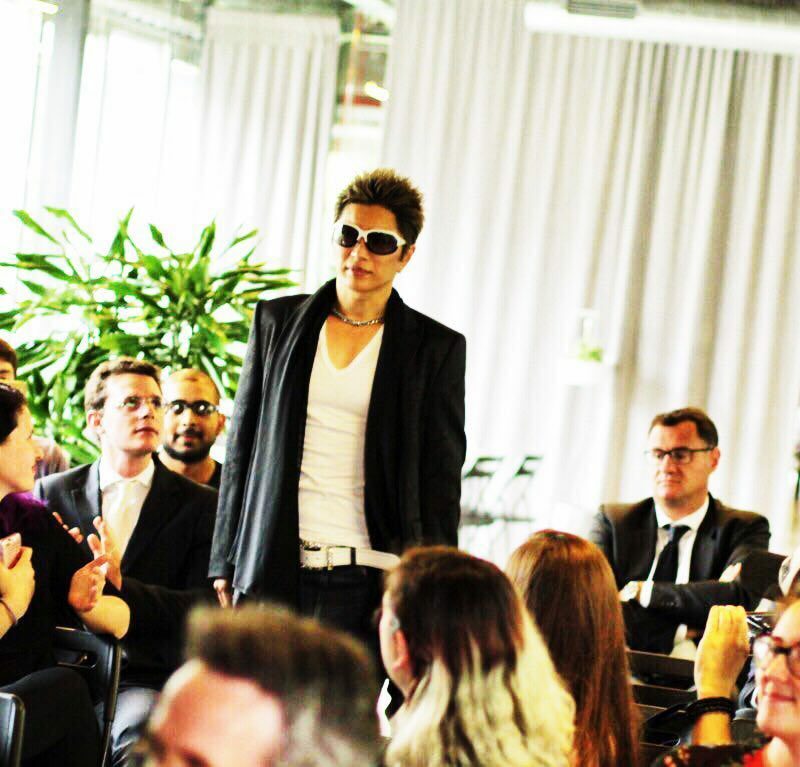 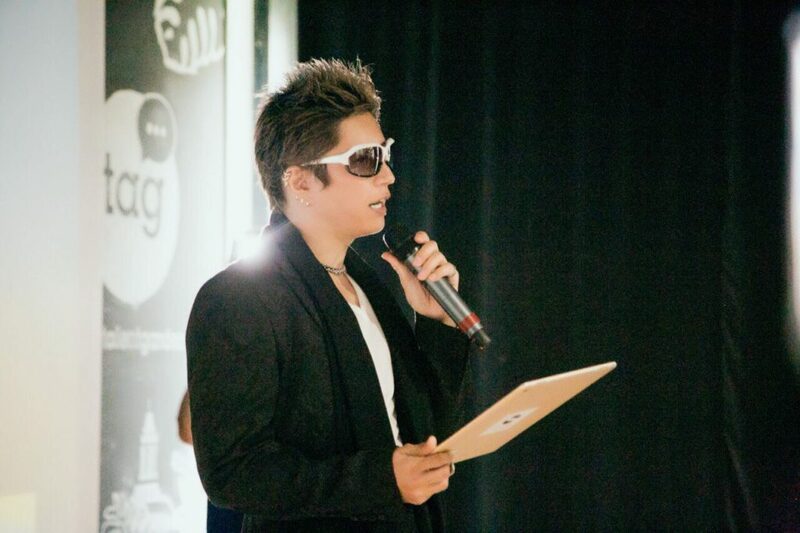 World-renowned artist GACKT and Lina Seiche, senior analyst and evangelist of SPINDLE, participated in the presentation which was held at Talent Garden in via Calabiana. 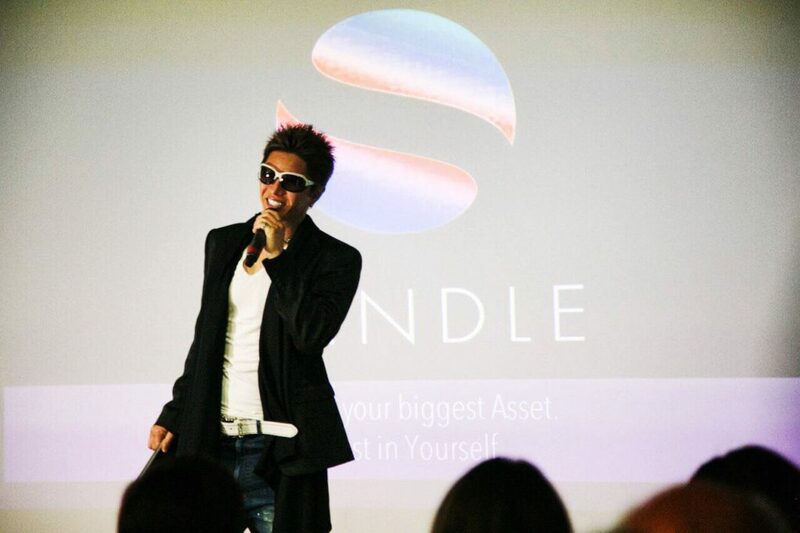 SPINDLE is a project led by Blackstar, a Japanese company which was founded by a group of experts in the finance, investment, legal, and technology fields. 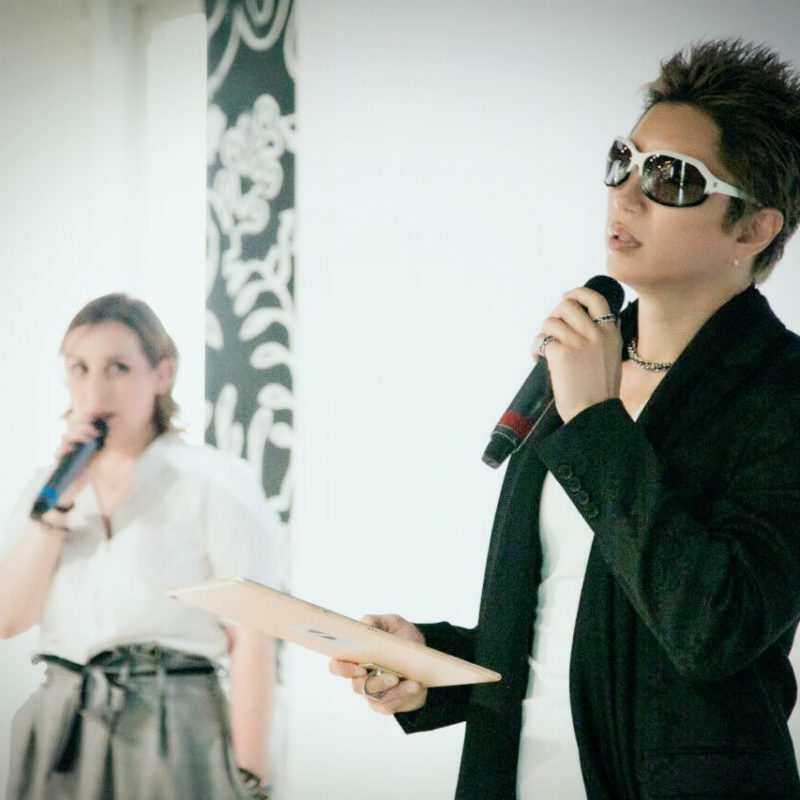 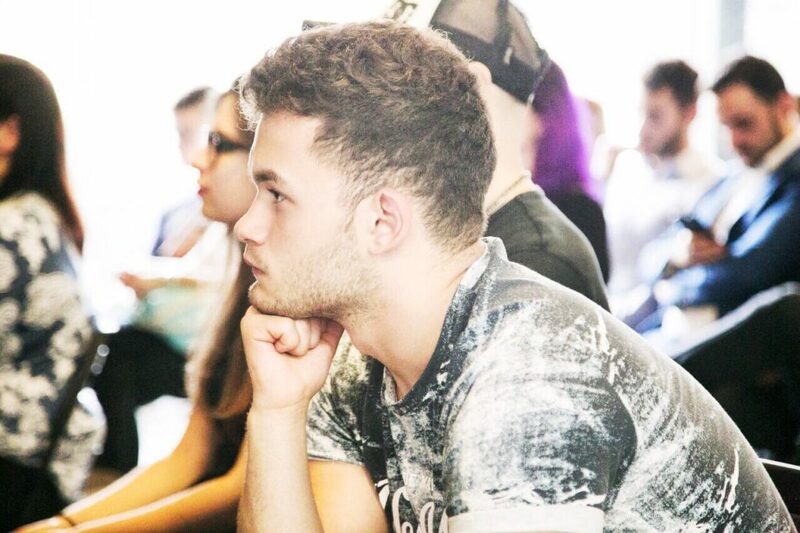    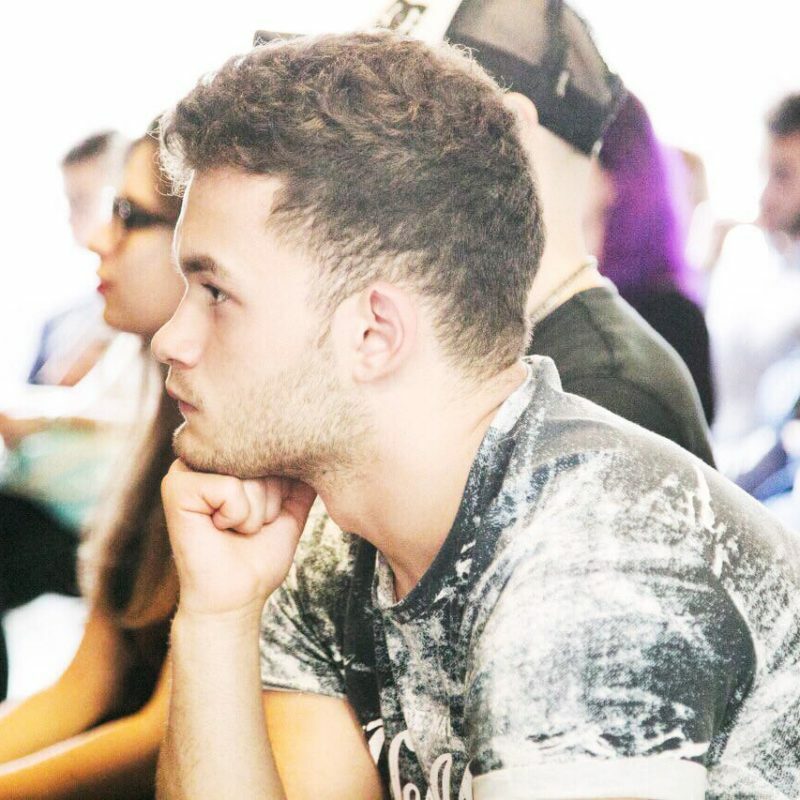   The company currently operates out of offices based in Shanghai, London, and Tokyo. 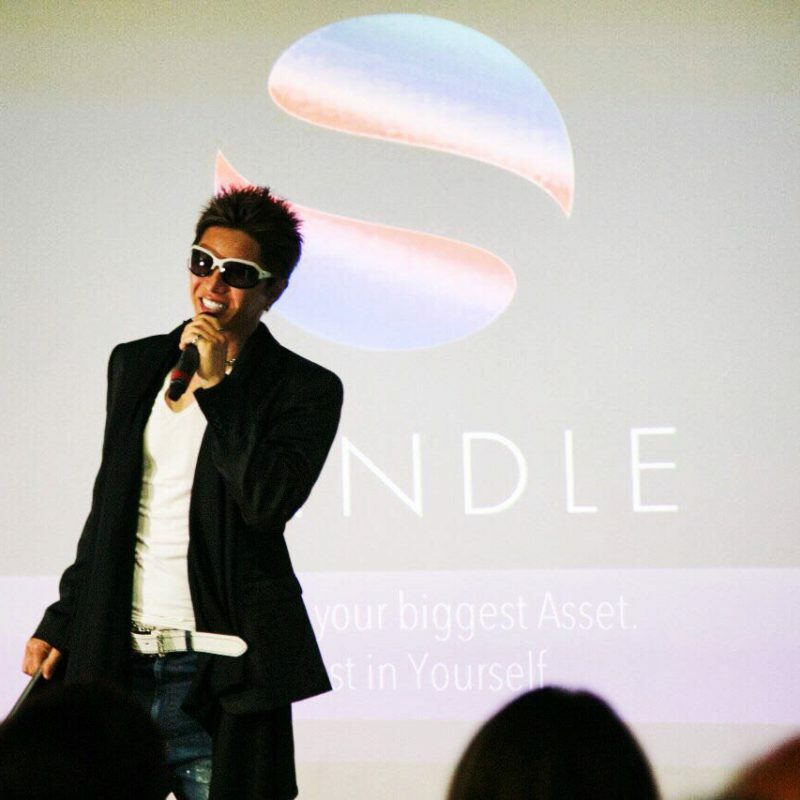 This initiative was spearheaded by the CEO of Bullion Japan Inc., Masamitsu Hirai, who is a veteran in investment funds with an established career as a fund manager and consultant for Funai Soken Holdings Inc..
SPINDLE aims to remove the existing concept of privileged investment, which refers to investments being almost exclusively accessible to only a small group of experienced investors. 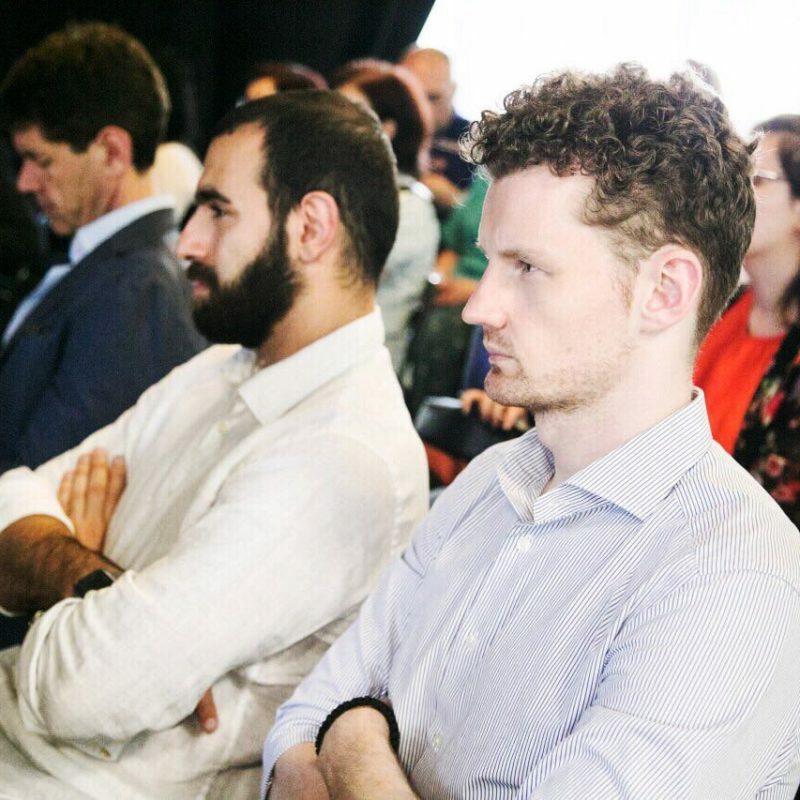 It aims to bring a form of democracy to investment activities, to make it available to everyone regardless of age, social background, and other such factors. 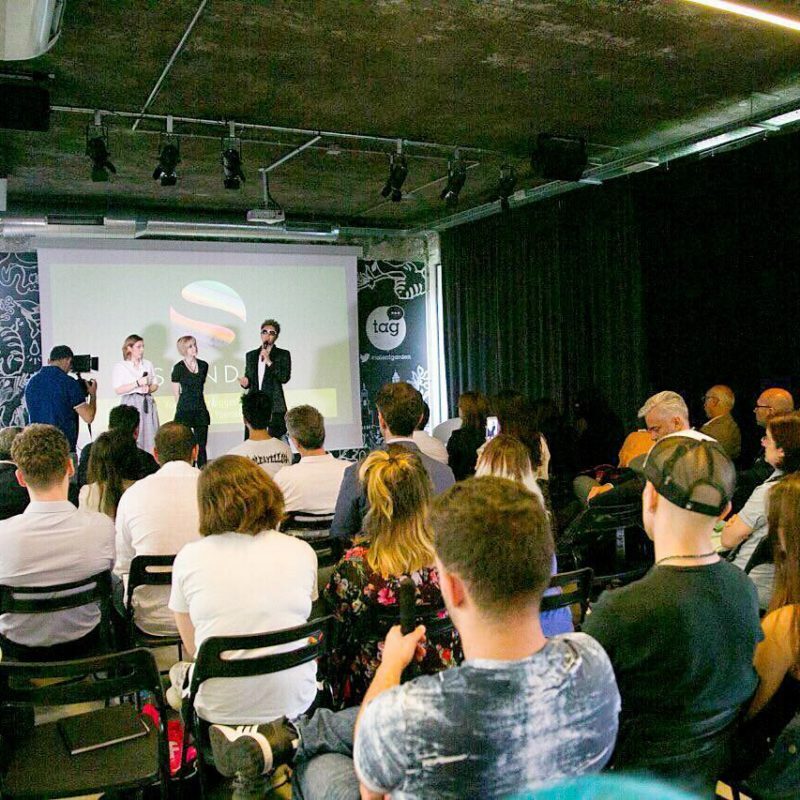 It also aims to rework the concept of a fully centralized financial structure and develop an extensive global financial ecosystem through use of blockchain.